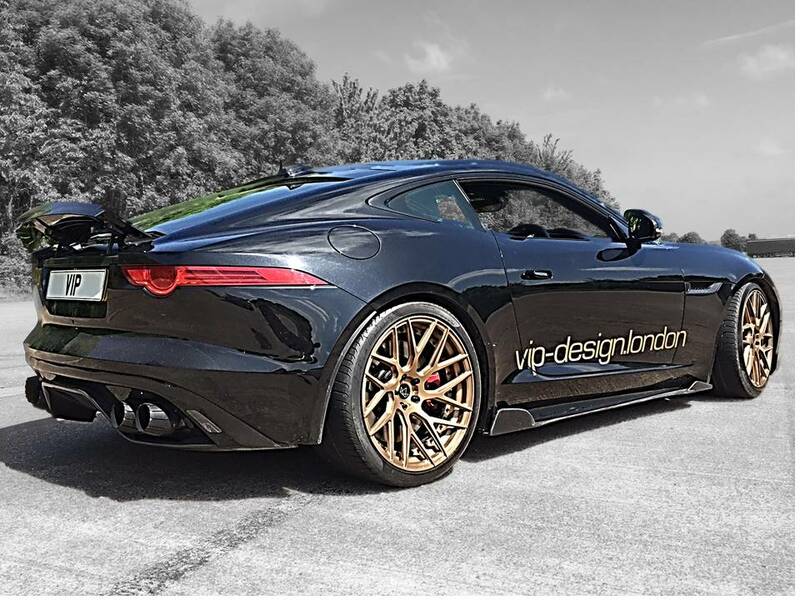 Viezu is excited about the new range of carbon-fibre styling kits for Jaguar F-TYPE and Jaguar XE, which it has launched in conjunction with its sister company, Paramount Performance. These extremely high quality additions will make your Jaguar F-TYPE or Jaguar XE look that little bit different; subtle, elegant styling that will make it stand out from the crowd. The kit for the F-TYPE consists of a Jaguar F-TYPE front splitter, an F-TYPE rear diffuser and F-TYPE side skirts, while the styling kit for the Jaguar XE contains an XE front splitter, XE side skirts, an XE rear diffuser and an XE boot spoiler. All components of the kits are available separately or as a complete kit online from the Paramount Performance website, and are supplied mail order. Viezu can offer a fitting service however, if customers require, at its workshop in Warwickshire with qualified, Jaguar-trained technicians. 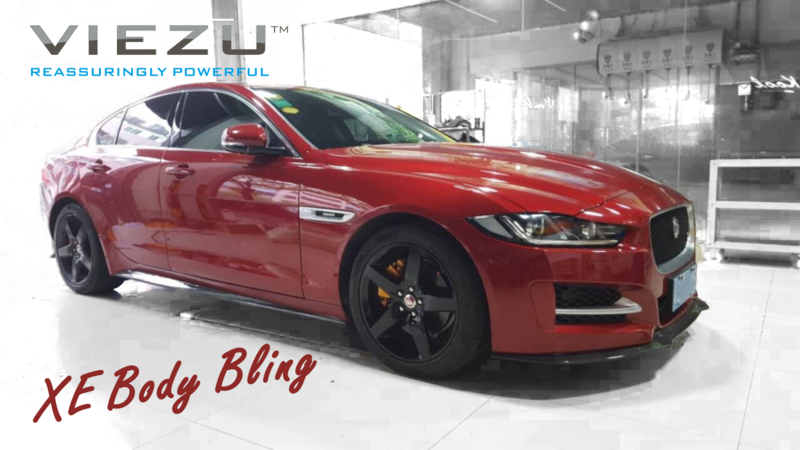 Viezu, along with Paramount Performance, has a long history in supplying performance parts and styling accessories for Jaguars, and many other different types of vehicle, and prides itself on the level of customer service it provides. Viezu’s workshop is fully fitted with the latest equipment, and is able to provide an extensive range of performance parts and upgrades, including performance exhaust systems, charge coolers, air filters, brake upgrades, wheels and tyres, as well as ECU tuning services, styling accessories, servicing and maintenance. With customer service at the heart of everything Viezu does, Viezu will work with customers to provide services and products which exceed customer requirements, so if you have any wants or needs which you don’t see listed, please contact us to discuss what you want to achieve. For more information on any of Viezu’s products and services, please contact us on +44 (0)1789 774444 or email info@viezu.com.